We are happy to announce the open source release of Supersonic, a query engine library, that is extremely useful for creating a column oriented database back-end. Supersonic’s main strength lies in its speed. It is a cache-aware engine which exploits several low-level optimization techniques to ensure second-to-none execution times and high throughput. 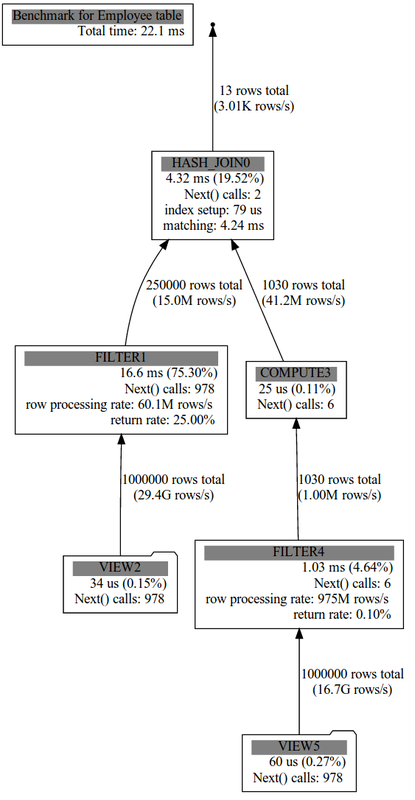 By making use of SIMD instructions and efficient pipelining we make columnar data processing very fast. The engine supports a wide variety of typical columnar operations as well as many other specialized functionalities. We believe it to be a useful tool for those of you working on new DBMS solutions to help handle your data more effectively. For some pointers on how to get started with the library visit the project page on Google Code. We also host a discussion group where you can get up to speed on the latest development news.